ANET is an Internet Services Provider (ISP) under a license granted by the National Telecommunications Commission (NTC). We provide corporate internet connection service to customers in education, financial, private and public sectors. With our experienced team of experts, we aim to provide high quality, reliable, efficient and secured Internet access supported by exceptional after-sales services. 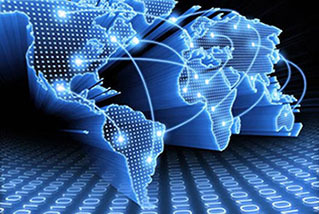 Leased-line domestic and international Internet connection services using MPLS technology to ensure high speed, secured and stable network. 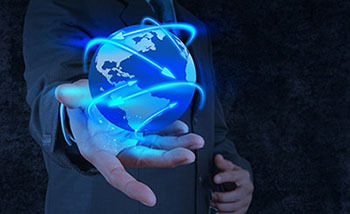 The reliable connection would allow our network to support required IT solutions and applications.